Many of us are list-makers. I imagine I am not the only one who thrills in checking items off of those lists. We get to bring some order to our worlds that often seem out of control when we take all those things we have to do and itemize them. Then, with some sense of small victory, we concretely show that they have been completed with the stroke of a pen. The Torah offers us the same kind of teaching this week in Parashat Pinchas. Two full chapters – Numbers chapters 28 and 29 – itemize the holidays of the year, from daily offerings to New Moon offerings, to all the celebrations around each holiday. In these directions we see the need to establish regular customs and practices, expected times of gathering and prescribed things to do at those moments. So our ancient Israelite ancestors developed a structure to their lives and the calendar, allowing them to see the scope of the year in acknowledged weeks, months, and seasons. However we manage to encounter a world that may often feel like mayhem, Judaism offers us frameworks in the calendar as models of breaking things down into smaller bits that may help us handle the whole more easily. To fast or not to fast – Summer mourning? Today is the Fast of the 17th of Tammuz – one of a series of holidays in the summer that most Jews have never heard of. 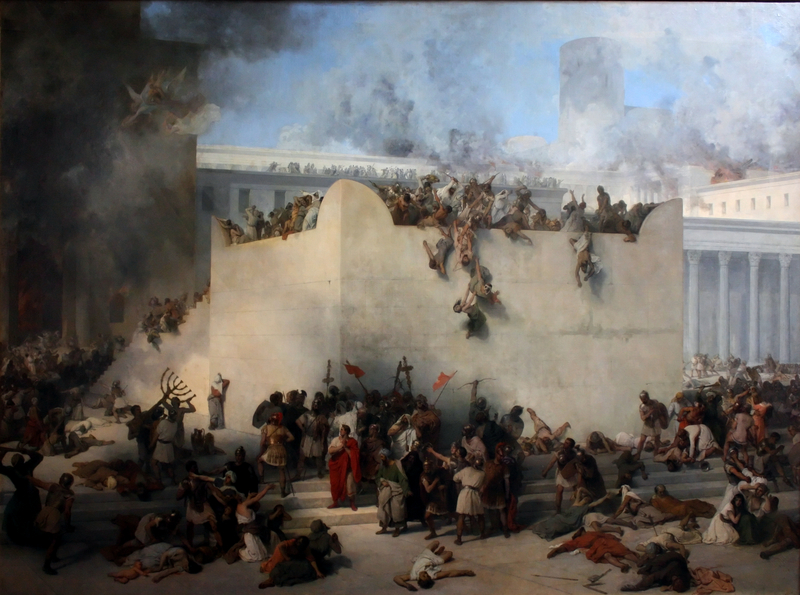 This one begins a three week period remembering the destruction of the Second Temple in Jerusalem that culminates in the observance of Tisha b’Av – the 9th of Av – arguably the worst and saddest day in Jewish history. On this day both Temples were destroyed, the First Crusade started, the Spanish Expulsion began, and more. Why fast and/or maintain these days when we have Israel, when perhaps the reasons for our fasting – the longing for a return – may be obsolete? Tal Becker reminds us in the article below that longing for a repaired world is part of the fundamentals of the Jewish psyche, and I agree – the metaphor of being lost and needing to find our way, to repair ourselves and our community, may not be removed from our Jewish consciousness. 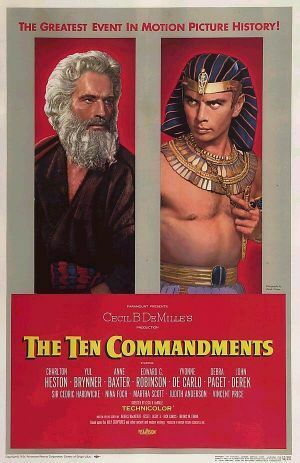 Thanks to Rabbi Judith Schindler for pointing out this piece, and don’t forget to join us for a detailed discussion of this and other topics around the 9th of Av on Monday evening, July 15 – a pre-fast dinner and start the fast learning starting at 6pm at Temple Beth El in Charlotte.